This story is sponsored by Leagoo. PhoneArena's opinions in this article have not been affected in any way! The smartphone market is getting more and more aggressive. At every price segment, it's all about churning out devices that have all the trendy features, look good, and have the hardware prowess to boot. If you can knock your price down to attract more customers, more power to you. 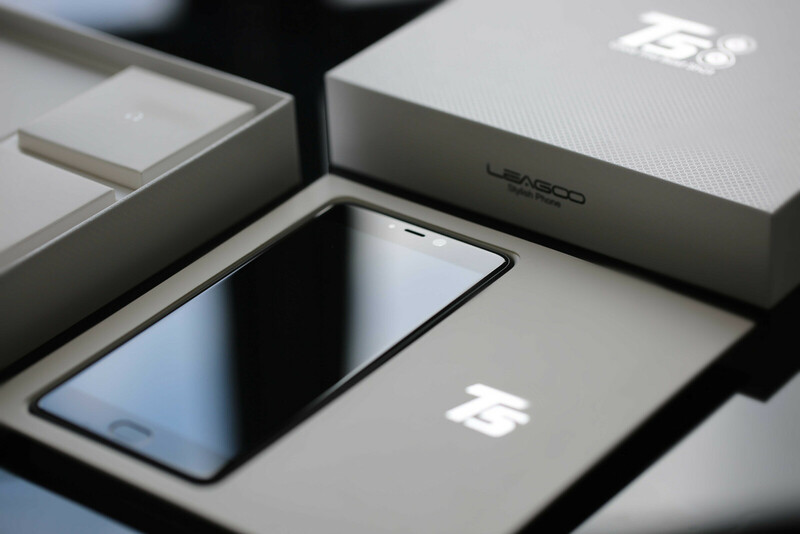 That's what manufacturer Leagoo seems to be doing with its latest flagship – the T5. It's made of metal, comes in trendy matte black or "champagne" gold, has a dual camera, and only costs about $200 (you can get it for $150 in the pre-sale period). 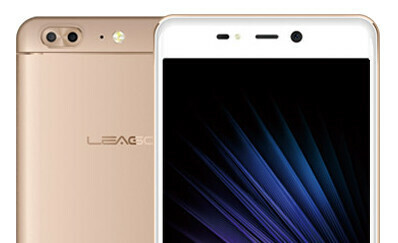 The Leagoo looks stylish and slim, with its metal chassis and 0.31 in (7.9 mm) profile. It sports a fingerprint scanner dimple on its front, under the screen, a 3.5 mm headphone jack, and a microUSB data port. Yup, no Type-C for this fellow. Onwards we go. The display on the front is a 5.5-incher with a 1080 x 1920 pixel resolution, made by Sharp. The beating heart of the Leagoo T5 is an octa-core MediaTek 6750T SoC, clocked at 1.5 GHz. This processor is a bit weaker than – but still in the ballpark of – the Snapdragon 625. Still, the phone has 4 GB of RAM and 64 GB of storage, both chips courtesy of Samsung. On we go to the dual camera. This is a familiar setup — we've got a “main” shooter, which sports a 13 MP Sony sensor, and an “assisting” snapper, which has a 5 MP sensor and is only used to measure distance. Leagoo uses the pair for a special Portrait mode — you know, where it blurs the background and brings more attention to your subject. On the front, we have another 13 MP selfie camera and there's a selfie flash on board as well. So, no matter if it's light or dark, you are always set up for a mugshot. The battery that keeps all of this going is a 3,000 mAh cell. Leagoo's promises include 8 hours of video playback and 36 hours of “normal use” and the battery can be charged up to 35% in just 30 minutes. 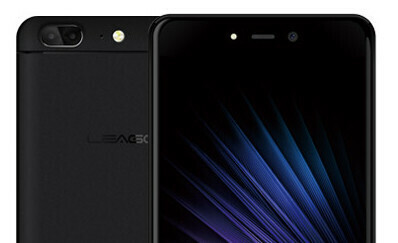 The Leagoo is available at $150 (pre-sale price), which doesn't sound half bad. Head over to the link below if you're interested! 64GB, 4GB RAM and 1080p all for $150... What a steal!